Zak Designs MUNC-1599 Marvel Comics Coffee Mugs, Sculpted, Deadpool is currently selling at $13.56, approximately $0.37 higher than average, giving a potential saving of $0.43 right now. With a lowest price of $11.32 and an average of $13.19 it is selling on the high end of its usual range. Price volatility is 49.33% (meaning it changes all the time), so the price will most likely drop in the next few hours. Right now this product is a recommended 'ok deal'. 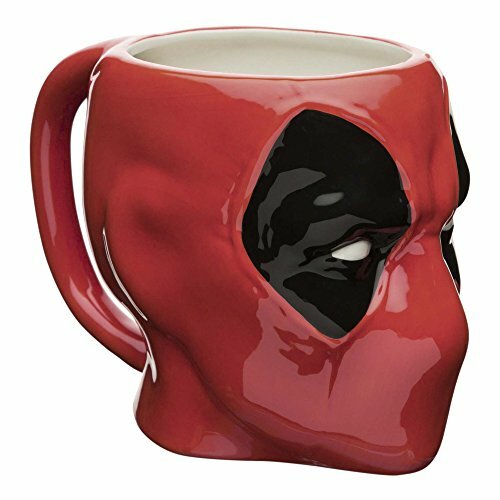 Compare the current price, savings (in dollars & percent) and Buy Ratings for the top Novelty Mugs that are closely related to Zak Designs MUNC-1599 Marvel Comics Coffee Mugs, Sculpted, Deadpool. Here is how Zak Designs MUNC-1599 Marvel Comics Coffee Mugs, Sculpted, Deadpool compares with other leading Novelty Mugs. What could be better than enjoying a cup of coffee with Deadpool?! This likeness is hand-painted and made of ceramic, so it holds heat well to keep drinks warm. Use it every day to add a little fun to the morning routine, or put it on a shelf to admire. 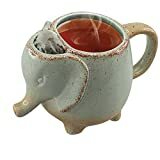 This mug measures about 3 inches high and 3 inches in diameter. It's a great gift, collectible, and keepsake, with a nostalgic and enduring design that will appeal to retro comics fans. Other sculpted Marvel coffee mugs are also available from Zak Designs. This mug is BPA free and handwashing is recommended to preserve the finish. 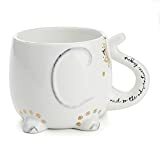 FeaturesCommitted to safety - 100% BPA Free.It's a great gift, collectible, and keepsake, with an enduring design that will appeal to anyone.Other sculpted coffee mugs are also available from Zak Designs.Handwashing is recommended to preserve the finish. Do not microwave.